Our magic ingredient to all our products is now available in jars. 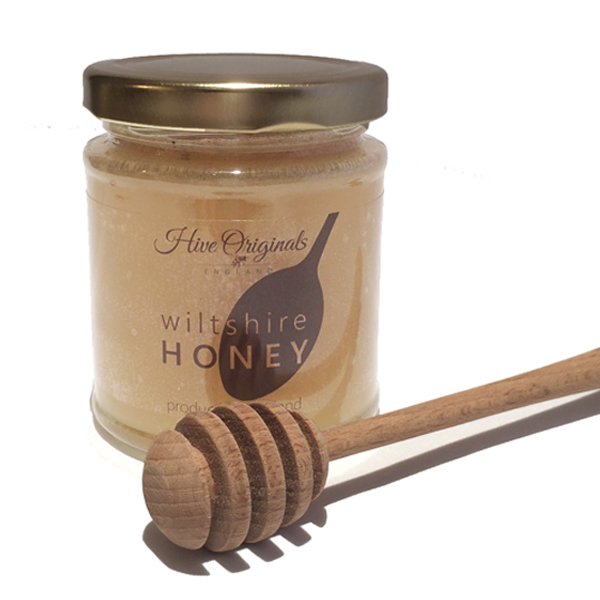 Available as clear runny honey or set honey, either is just perfect for spreading on your toast, adding to tea for sweetening or simply just licking off a spoon! 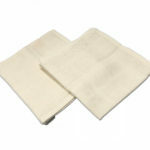 Great for hay fever too as our honey retains all the pollen from local trees, plants and crops. 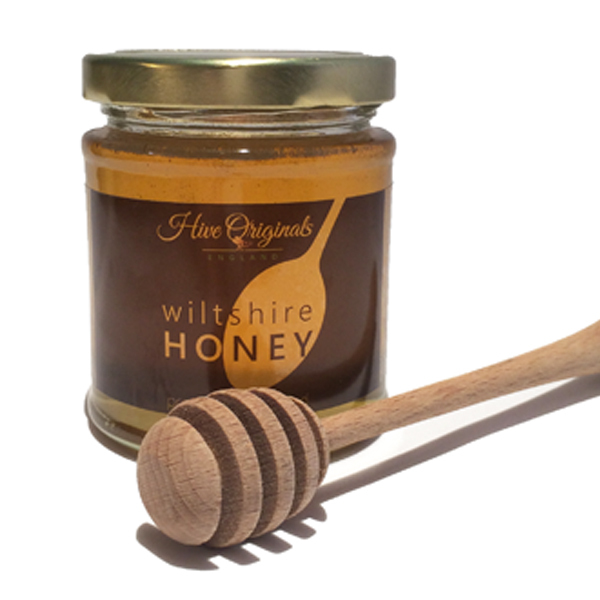 Our honey is in short supply though and our bees can’t make enough of it so we have a maximum of two jars per customer online. 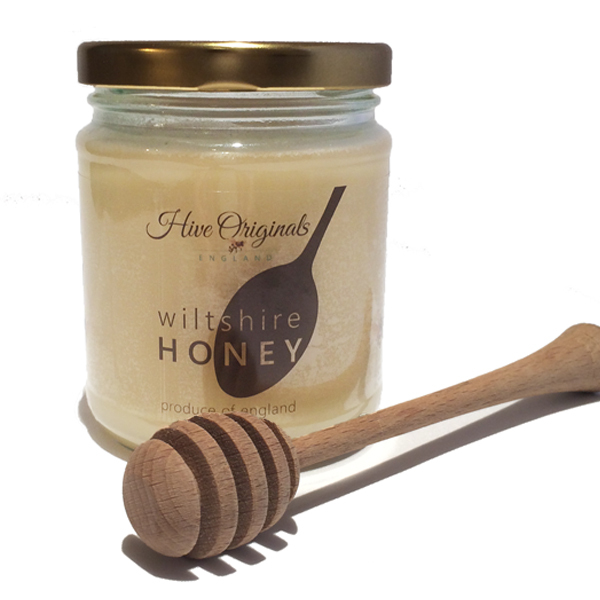 If you wish to order more, please contact us directly at sales@hiveorignals.co.uk to check how much honey is available and a price for postage. 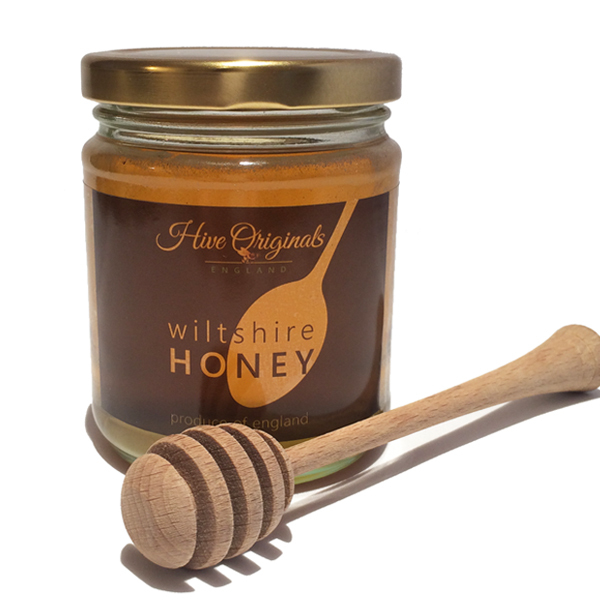 Please also note that due to the weight and the fragility of glass jars, bulk honey is excluded from any free delivery offer.